Around 1885, Alfred Barnard was secretary of Harper's Weekly Gazette, a journal dedicated to the wine and spirit trade. 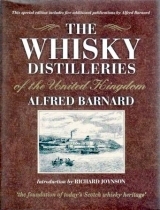 In order to provide his readers with the history and descriptions of the whisky-making process, Barnard decided to visit all distilleries in Scotland, England and Ireland. Accompanied by friends, he visited over 150 distilleries. The names found in his reports still excite the dedicated whisky connoisseur today, as well as others whose fame has faded since the end of the 19th century. 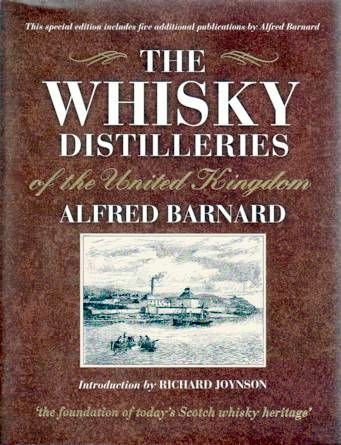 The appeal of Barnard's book lies not only in the technical descriptions of each distillery's processes, but also in the colourful descriptions of his journeys, brimming with historical colour and detail. A superbly illustrated facsimile edition, with over 200 engravings, this book is a complete guide to the origins of Scotland's national drink, as well as a lively picture of life and travel in the Victorian age.